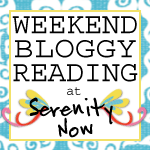 Serenity Now: Highlighted Weekend Links--Share Your Best Post! Hello, hello! If you're here to link up to Weekend Bloggy Reading, it's open for new links until 10 pm (ET) tonight. Please share your best post of the week with us...crafts, recipes, home decor, book reviews--all kinds of posts are welcome. On Saturdays and Sundays, I like to share fabulous projects from the link party with my readers. I add many of these Features to my Pinterest page as well as Facebook, so be sure to link back in your post! Oh my word, that nursery is magical. Love all these features. Thanks again for hosting, friend. Thanks for featuring our reading nook and for hosting a great party! Such great inspiration here! Have a great week! Hey Amanda! Thanks for including my Oreo Dessert. Really appreciate it. I L-O-V-E the curtain feature!! Pinning that one! 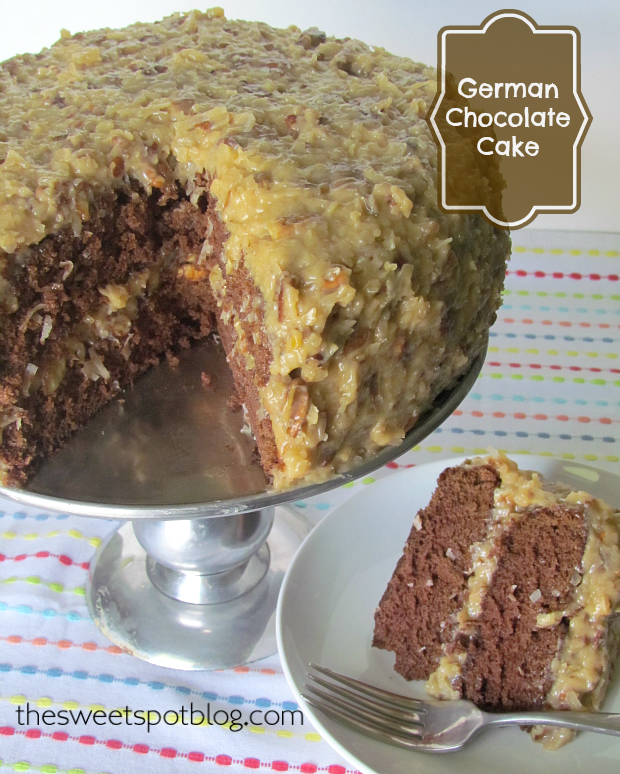 Amanda, Thank you so much for featuring our German Chocolate Cake recipe! We have added your featured button to our sidebar. 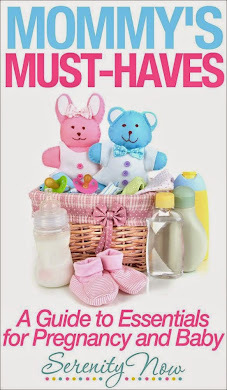 Thank you for featuring my "Peeps" printable and for always hosting such a wonderful party. Have a wonderful week! Thanks for featuring Terry's Nursery Amanda! Great features (as always). Hope you had a great weekend! Thanks so much for featuring my felt flower centerpiece! !